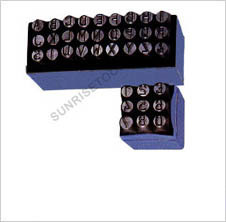 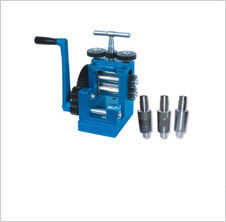 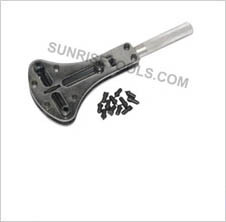 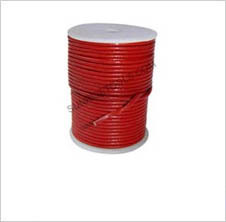 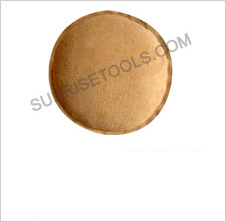 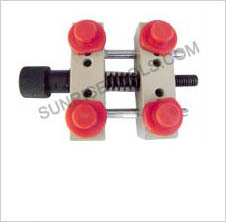 Welcome To Sunrise Tools (India) Pvt. 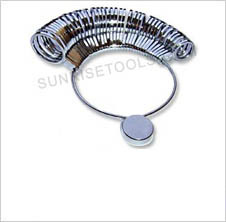 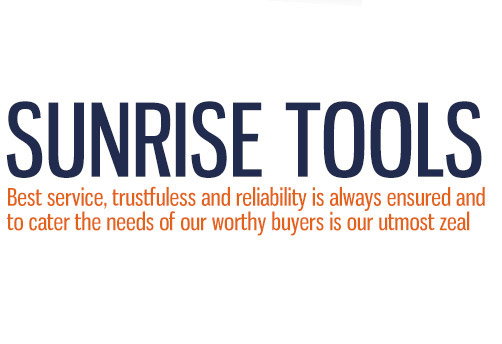 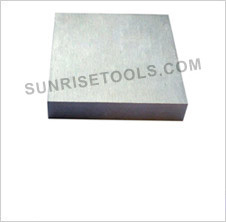 Ltd.
"QUALITY IS CONCEPT BUT RESULTS ARE TANGIBLE"
We are Sunrise Tools, highly authentic manufacturers and exporters of several kind of jewelry tools. 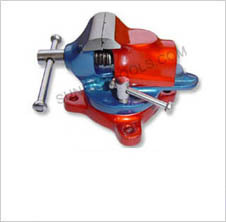 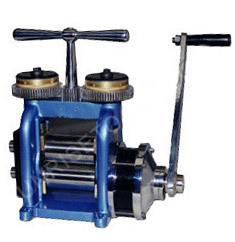 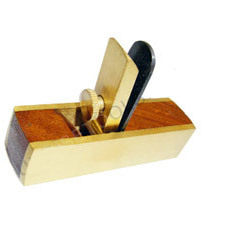 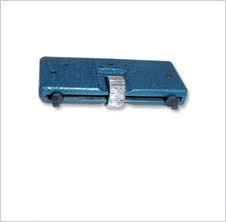 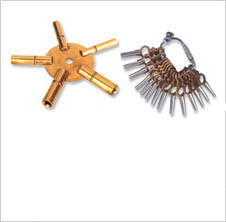 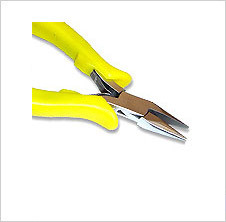 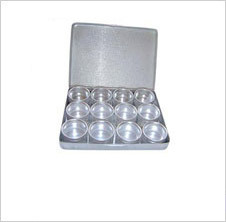 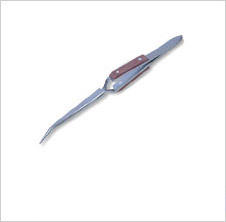 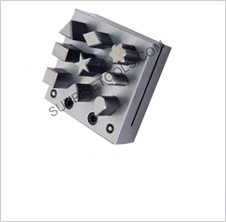 We have widely made flawless achievements in export of watch tools, beading tools, diamond tools, clock and hobby tool. 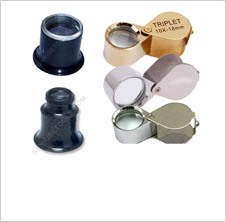 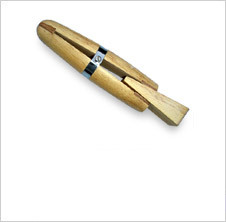 It is our endeavor to make more improvements in our jewellery tools We have a wide range of diamond tools which are greatly assisting our clients to promote business and enhance their creative skills as well as their growth of customers. 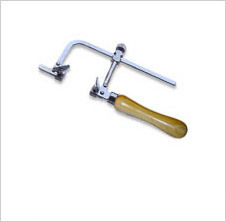 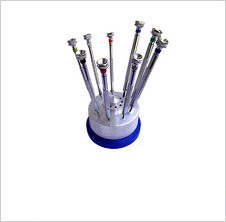 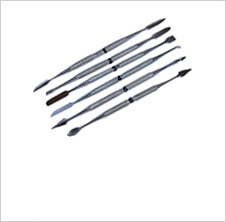 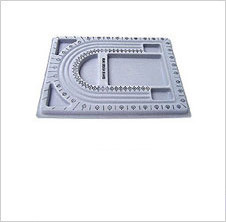 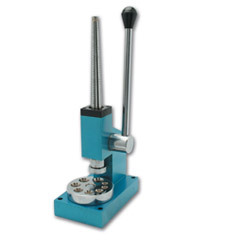 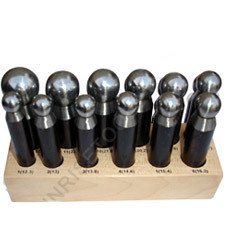 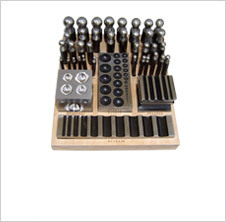 Our beading tools are widely popular and hobby tool have been taken the place through all over the world. 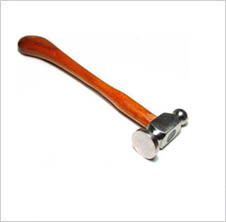 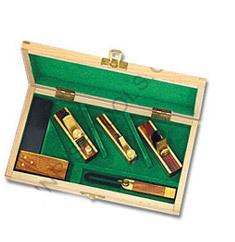 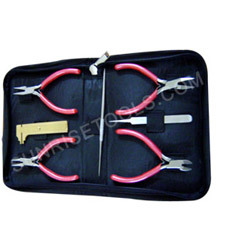 We have a big infrastructure for wholesale jewellery tools to provide comfort-zone under one roof. 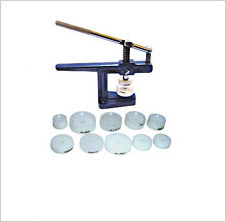 You will find exactly the right tool for all your jewelry making needs with best quality and affordable pricing structure. 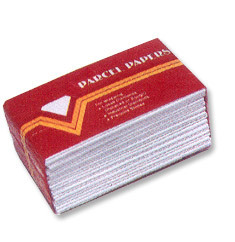 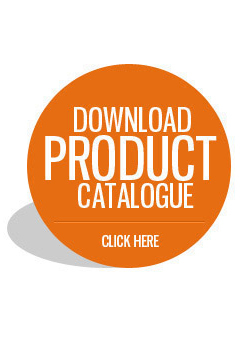 We are currently exporting to United States (USA), Canada, United Kingdom (UK), Australia etc.